The fans can see Caribbean Premier League (CPL) winners battling it out with their Pakistan Super League (PSL) counterparts annually, as both the leagues are in talks to create an annual series of matches between the winners of the tournaments. The CPL is hopeful that such a fixture will not only make the league popular but will also make it commercially viable. It is anticipated that the proposed series, which can start from the next year onward, would have three matches and will be played just before the 2018 CPL season. The United States is seen as the preferred destination to host the matches. The CPL has been trying to make the most of the good fan-base in the United States. Before the start of the ongoing season, the USA had played two friendly games against St Kitts & Nevis Patriots and defending champions Jamaica Tallawahs. Later, there were as many as four games played at Lauderhill, Florida. 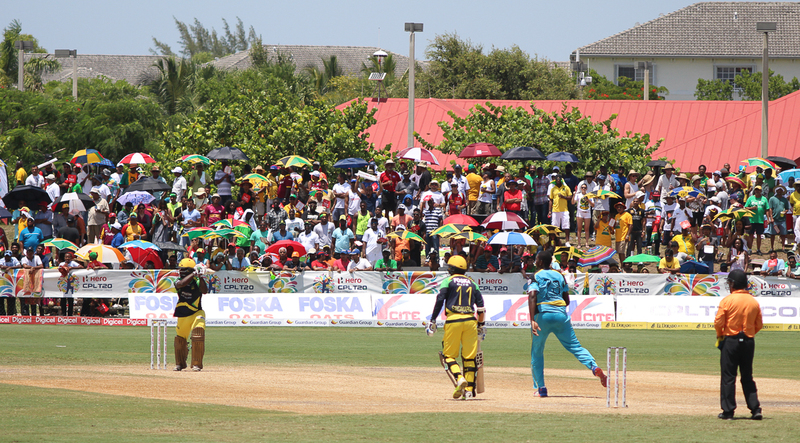 Pete Russell, the chief operating officer of the CPL, said that staging a three-game series spanned over four days would be a sensible one. The Champions League T20 has been scrapped but Russell hoped that the CPL can stage tournament featuring the champions of several countries. “There’s lots of opportunities to look at the champions of CPL – they could play the champions of PSL, the champions of Bangladesh etc. It’s logical. It’s also what the fans would want to see because it brings the best of the leagues together. The challenge is when do you do it, and how do you do it? Those are challenges that I’m sure everyone is looking at. From CPL’s perspective, it’s definitely something that we think would be great. The champions of all these leagues would make for a great spectator sport,” he said.